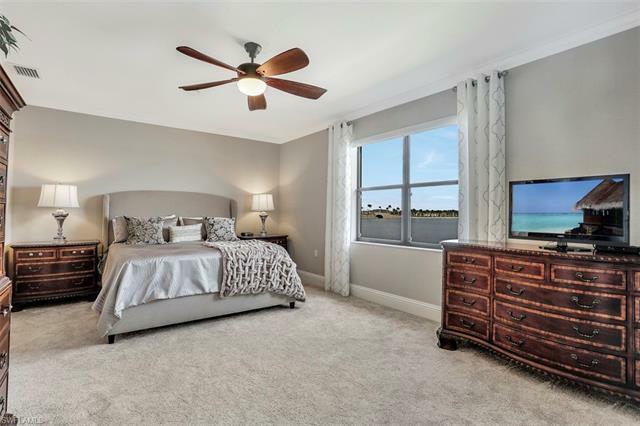 NOT YOUR TYPICAL HERITAGE BAY COACH HOME - Upgraded 8 baseboards & door casings, freshly painted walls & ceilings, new plush carpet, modern solar shade window treatments, new Kohler toilets, IMPACT WINDOWS & DOORS! 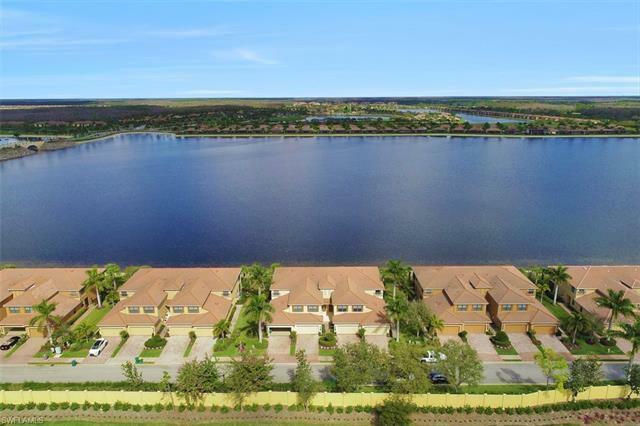 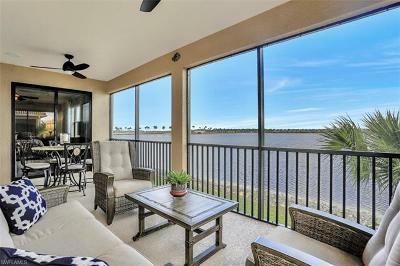 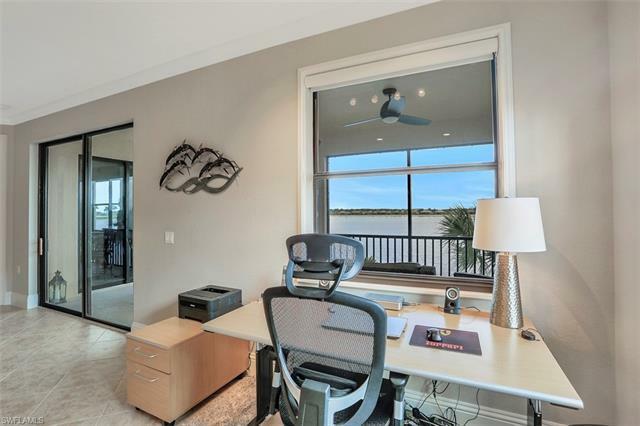 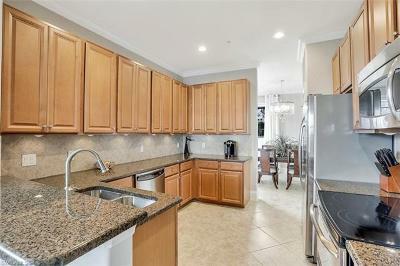 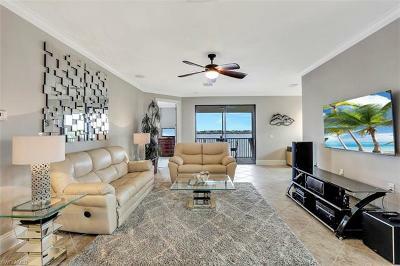 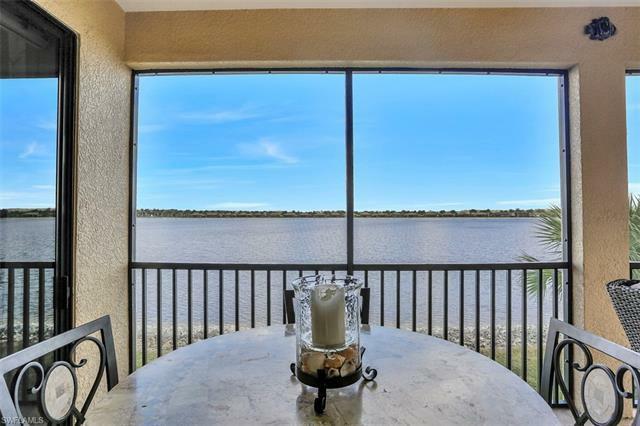 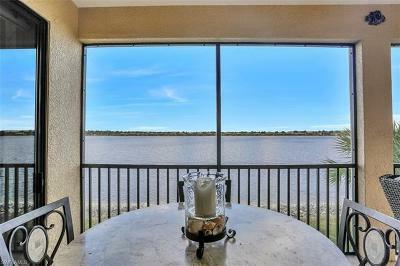 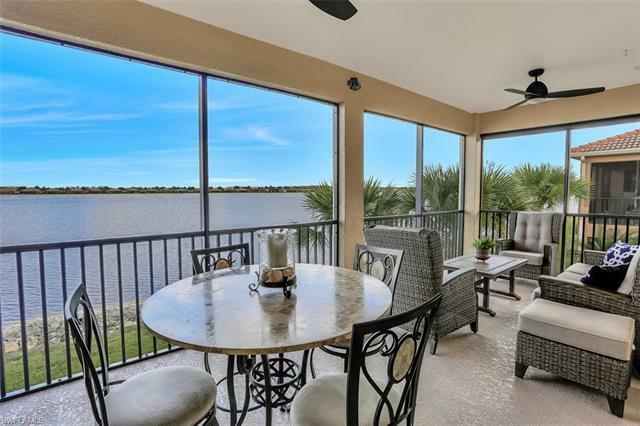 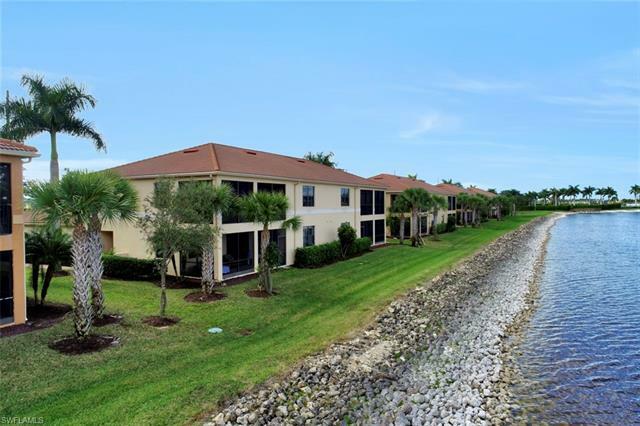 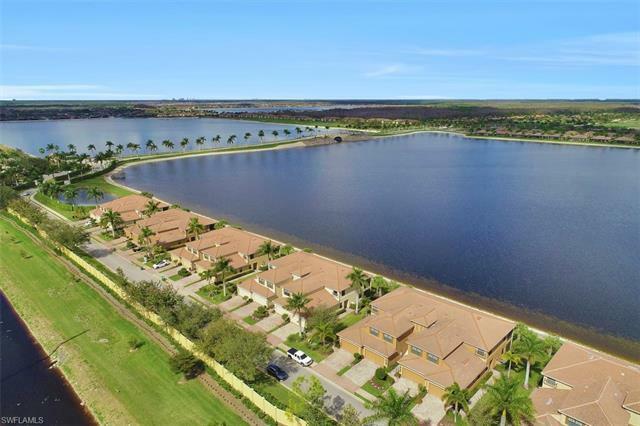 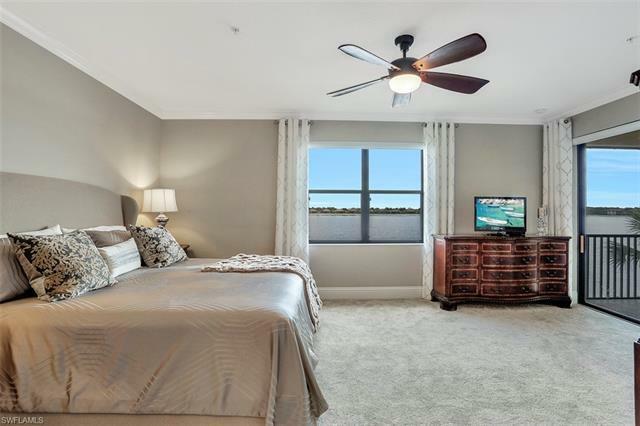 Second floor, end unit coach home offers expansive views overlooking a 100-acre lake! 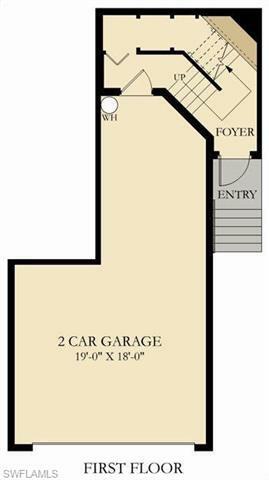 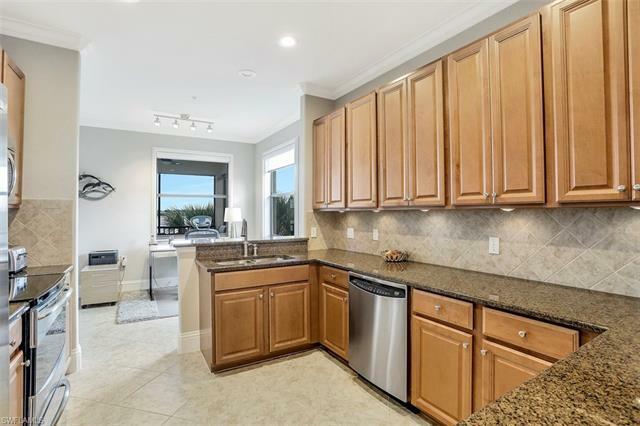 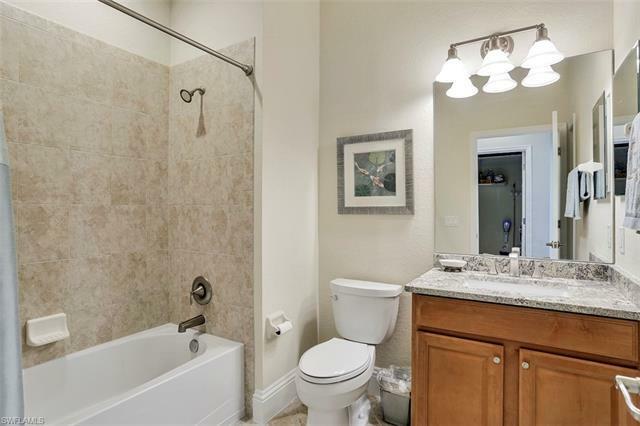 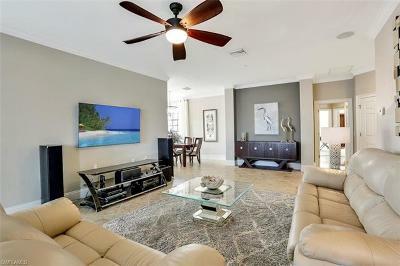 This condo lives like a single family home with 3 Bedrooms (all with walk-in closets), 2 Baths, 2.5 Car Garage, 2099 Sq Ft, and storage galore! 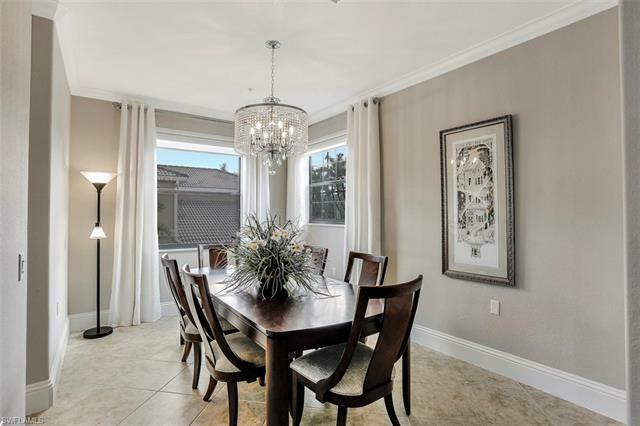 A grand staircase takes you up to an open and airy great room style floorplan, including both formal and informal dining areas. 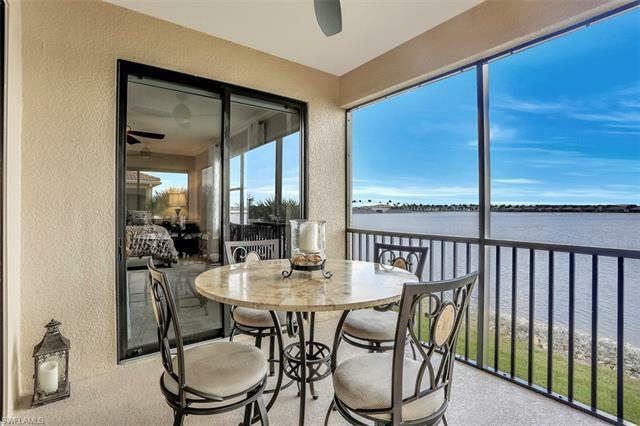 Sliders to the lanai with ample room for al fresco dining and entertaining. 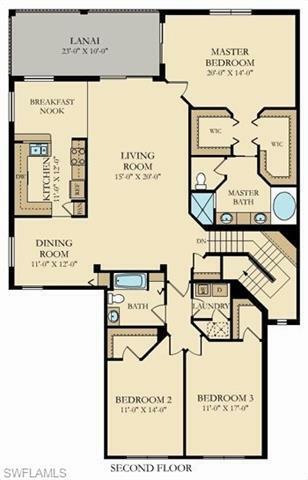 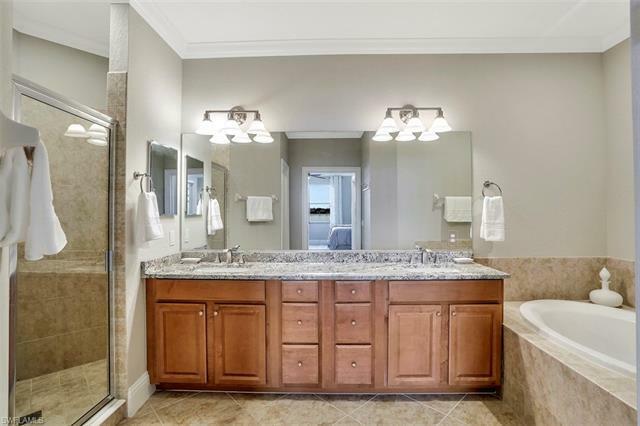 The large master suite includes his & her walk-in closets and bath with dual sinks, soaking tub, and walk-in shower. $26k remodel over the last year which includes crown molding throughout, updated lights & fans, custom curtains, New Hot Water Heater. 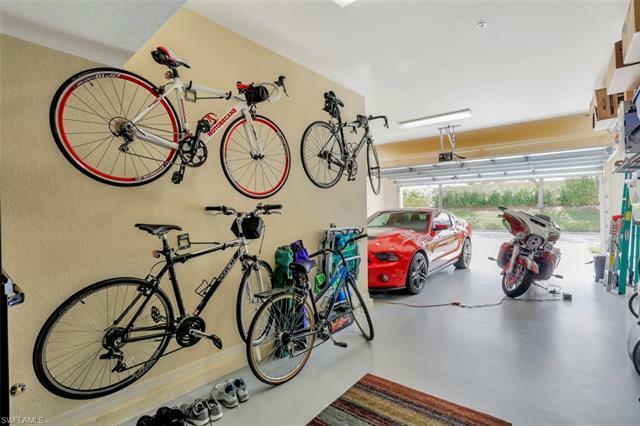 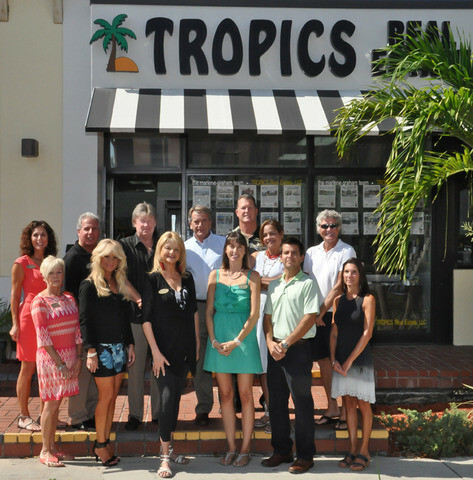 Sellers loss is your gain! 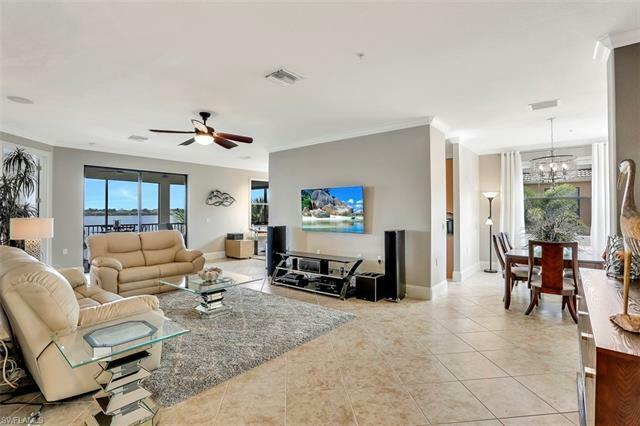 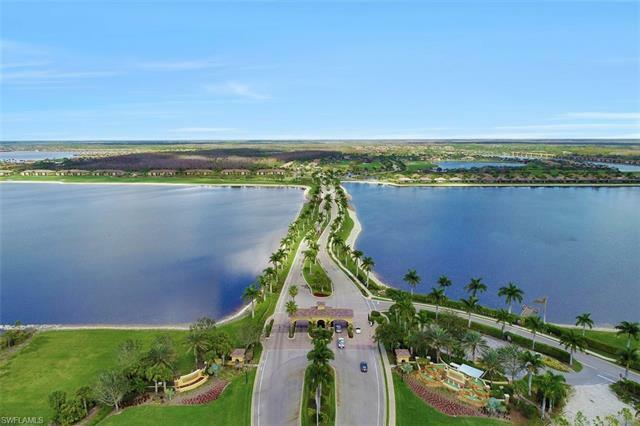 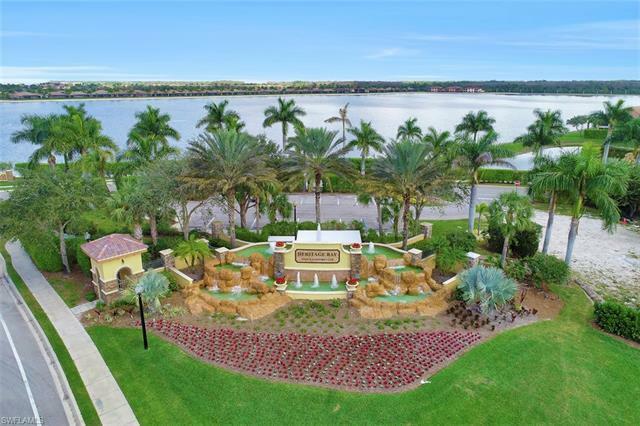 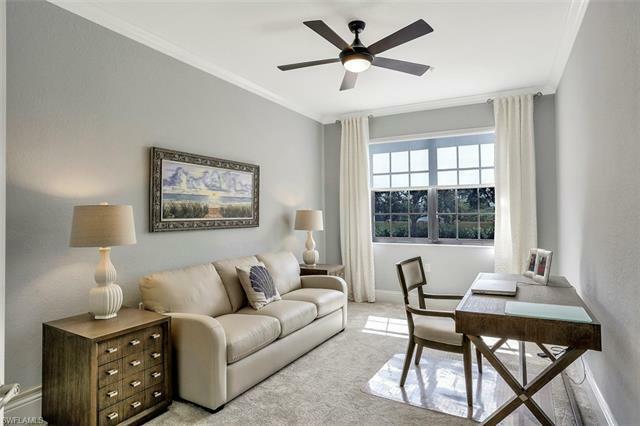 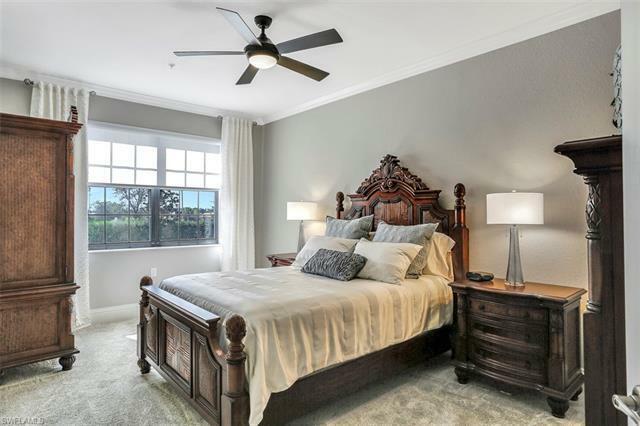 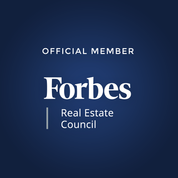 Enjoy resort style living at Heritage Bay which includes a 27 Hole Championship Golf Course (included in Master Dues), resort pool, tennis courts, pickleball courts, pro shop, restaurants, bar, chickee hut, 20,000 sq ft fitness center, social activities, and more!